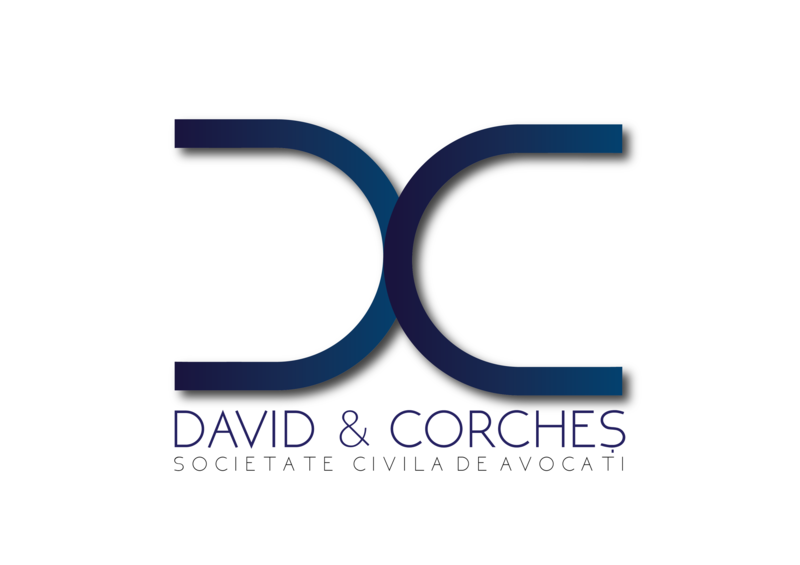 David & Corcheş – Attorneys at Law has been founded in 2015 in Cluj-Napoca and it is the right partner to effectively represent your interests. We are dedicated to our profession and we represent our clients as we would expect to be represented ourselves. Thus, we provide personal attention for each and every client and care about their objectives. Moreover, we try to find and apply the best strategy in order to solve the cases brought to our attention. With extensive litigation and trial experience in complex cases, David, Corcheș – Attorneys at law provides dispute-resolution solutions in a practical, client-oriented manner.